Tim joined Allsop in 1981 and was appointed an Equity Partner in 1989 with overall responsibility for the Residential Investment and Development department. 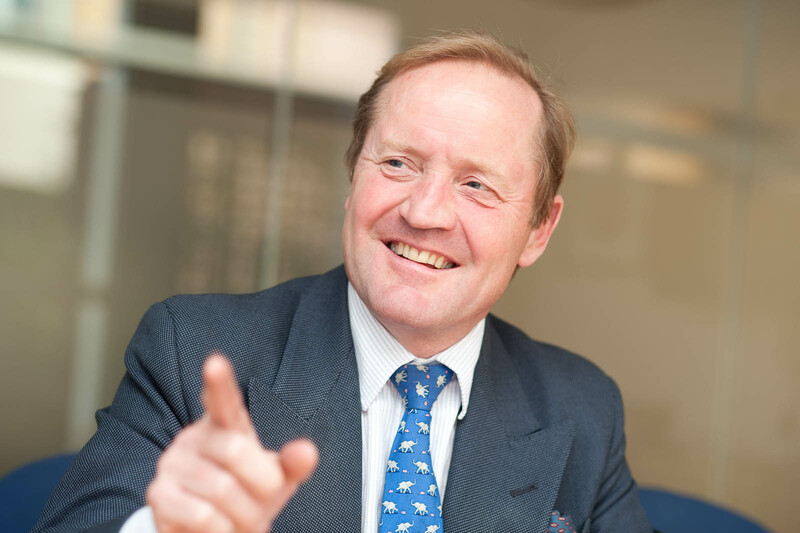 During his career with Allsop he has been instrumental in its development into one of the Country’s leading Residential Investment and Development advisers. Tim’s team are market leaders in residential portfolio sales and acquisitions and in Central London development sites. In 2017 Tim became a consultant and continues to advise clients on residential investment and development opportunities. He is also a Director of Allsop Letting and Management, a subsidiary which asset manages Corporate Client Portfolios.